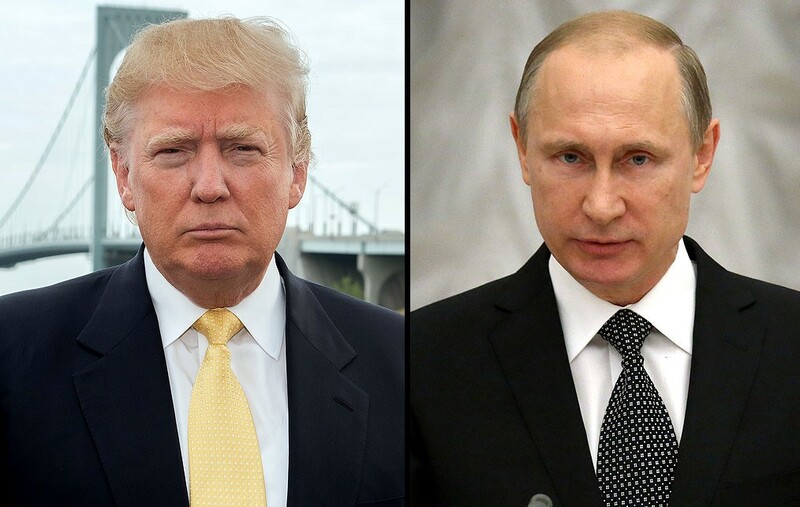 Donald Trump is in a no-win situation as regards Russian hacking vs. American intelligence agencies vs. Donald Trump. Putin—as we all know by now—has been accused by all the American intelligence agencies (and several foreign ones) of hacking into the computers of the Democratic National Committee and leaking the contents to help Trump win the US presidency. The Russian President has denied this—as he has denied many other misdeeds. Wikileaks founder Julian Assange—the channel for the leaks, has backed him up. So has Donald Trump. On the other side of the fence are, not surprisingly, a Democratic Party in search of a scapegoat to explain the inexplicable and America’s spy nerds. Trump can’t really say that he agrees with the intelligence agencies. To do so would leave him branded as Putin’s poodle and undermine his mandate to govern. On the other hand, if he rejects the advice of his own intelligence experts then he undermines the workings of the American government and damages his future relationship with the CIA, FBI, military intelligence and the National Security Agency. It would be difficult for any government employee to work with a president whom he believes sacrificed America’s electoral system. Conversely, if Trump honestly believes that the intelligence agencies are being orchestrated by his political opponents, he will have difficulty accepting assessments which he needs to make decisions affecting the entire world. There is of course, another conspiracy theory doing the rounds. That is that the Democratic Establishment and President Barack Obama are orchestrating the hacking row to protect the Obama legacy. Well, let’s look at the backgrounds of the heads of the three agencies laying the blame at Putin’s door. Any pro-Obama conspiracy would require their coordinated connivance. James Comey, Director of the FBI, took up his position in 2013 after a long legal career which included a stint as Deputy Attorney General under George W. Bush. He has been a registered Republican most of his adult life and contributed to the campaigns of Republican presidential hopefuls Mitt Romney and John McCain. On top of that, his credentials as an Obama-Clinton supporter were, shall we say, questioned, when he reopened the Clinton email case days before the November election. It is difficult to pin a political label on CIA Director John O. Brennan. With 25 years at Langley and its various outposts, he is a career spy. Of course, at the end of November he took the unusual step of publicly warning President-elect Trump to be wary of Russia, and urged him to keep in place the Iran nuclear deal. Balance that against the reason he was not appointed CIA director sooner: Senate opposition because he implemented the Bush policy of sending terrorist suspects to countries where it was known they would be tortured. Admiral William Rogers took up his post at the National Security Agency in 2014. He is also head of US Cyber Command. The NSA is America’s electronic spy agency. Admiral Rogers is a career navy man whose last post was head of the US Navy’s electronic spy operations. The post of director of the NSA does not require Senate confirmation, but that of head of US Cyber Command does. He was unanimously approved. 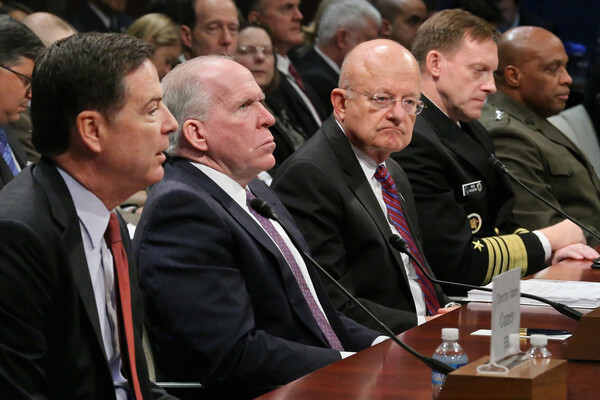 So on balance, it seems highly unlikely that the heads of the American intelligence agencies have turned their backs on distinguished cross-party careers, abandoned any shred of impartiality and are conspiring with the Democratic leadership to destroy Trump before he takes the oath of office. They are, therefore, either very right or very wrong. Tom Arms is a broadcaster and columnist focused on world affairs. 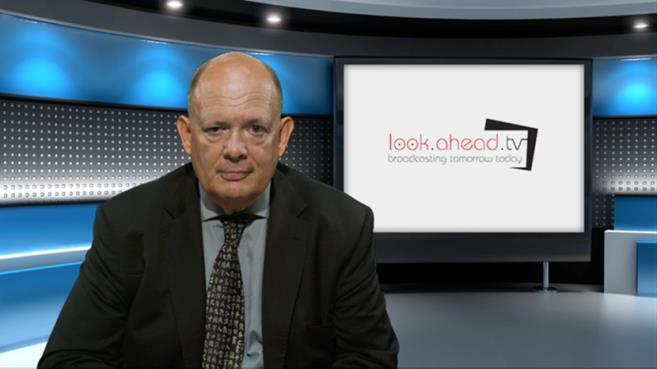 You can hear his weekly world affairs podcast at www.lookaheadnews.com and follow him on twitter @LookAheadTV. Tom is available for public speaking engagements.